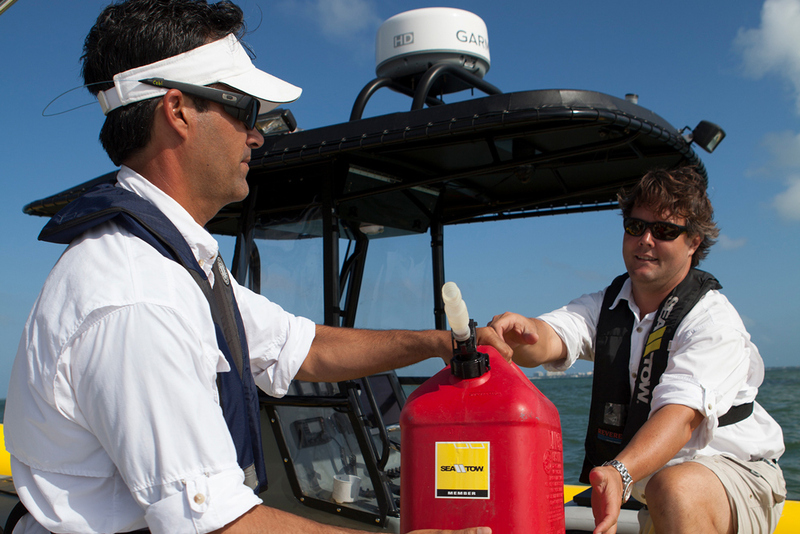 Whether they’re mandated by law or not, these items belong on your boat. 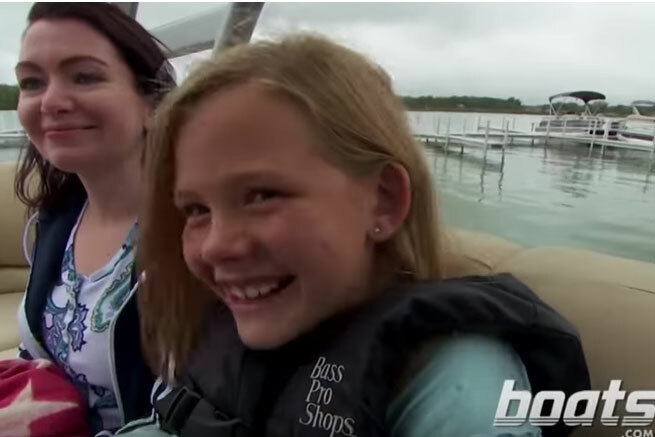 There are certain safety items you need to have aboard simply to comply with the law (see Boat Safety Gear You Need to Avoid a Ticket to learn what these are) but when it comes to safe boating merely complying with the law is not good enough. In fact, there are several other items—not to mention practices—you need to be aware of. 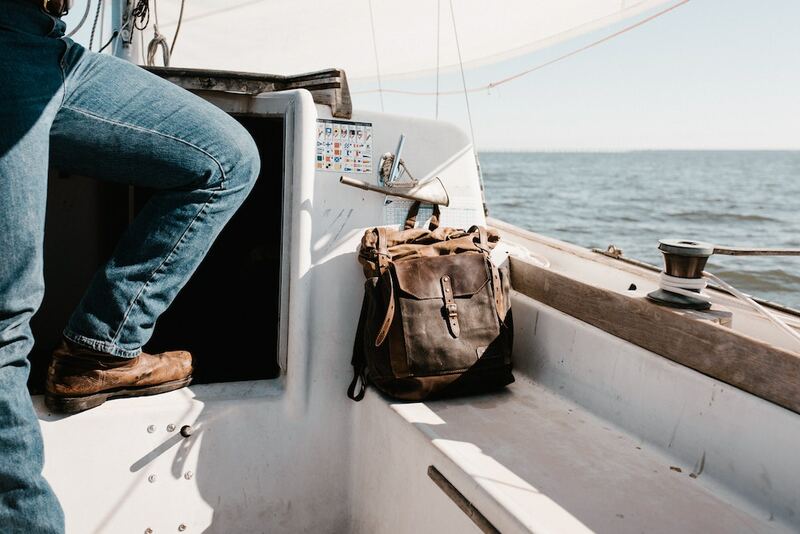 But before we even get there this topic begs the question: what safety items do the experts commonly see missing from boats, even though it’s listed as must-have gear by the USCG? 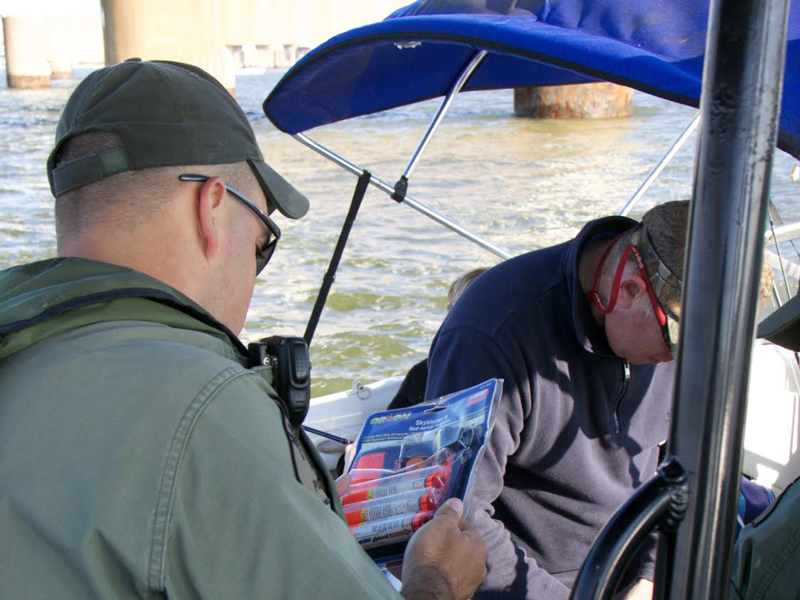 “A throwable cushion and a sound producing device such as a whistle are commonly missing” aboard recreational boats, says Captain Kerry Kline, of Sea Tow Central Florida Lakes. But when it comes to gear that isn’t required by the law, Kline also sees an importance for three specific items: GPS, a PLB (or EPIRB), and an anchor and anchor line. The PLB Personal Locator Beacon (or EPIRB), on the other hand, is needed for remote signaling to SAR agencies. “I supply each one of our 13 captains with a PLB, should they ever be separated from our boat or incapacitated in an emergency,” Kline explained. 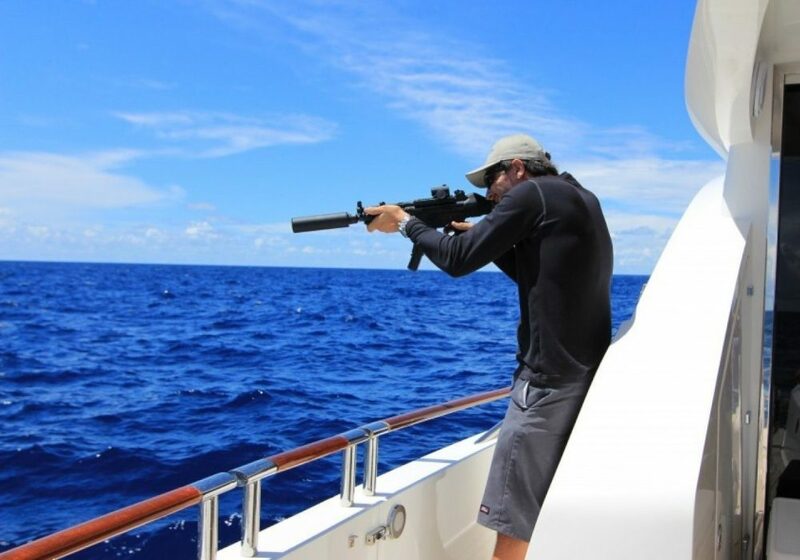 “This allows for an accurate location and position data that can be relayed to the Coast Guard and/or law enforcement agencies for a quick response.” Learn more about PLBs and EPIRBS and how they work, by reading our Marine Electronics feature. Having an anchor and anchor line aboard has always been considered a matter of safety, so you can hold your position if you lose power. But unfortunately, Kline notes that many boaters, particularly in small boats, have gotten away from keeping this important gear aboard. They fly in this safety ointment is cost. Both the anchor and a basic GPS can be had for under $100 or so, but the least expensive PLB costs twice this amount and an EPIRB is significantly more expensive than that. That’s one of the reasons why Sea Tow’s founder, Captain Joe Frohnhoefer, started the Sea Tow Foundation over 10 years ago. 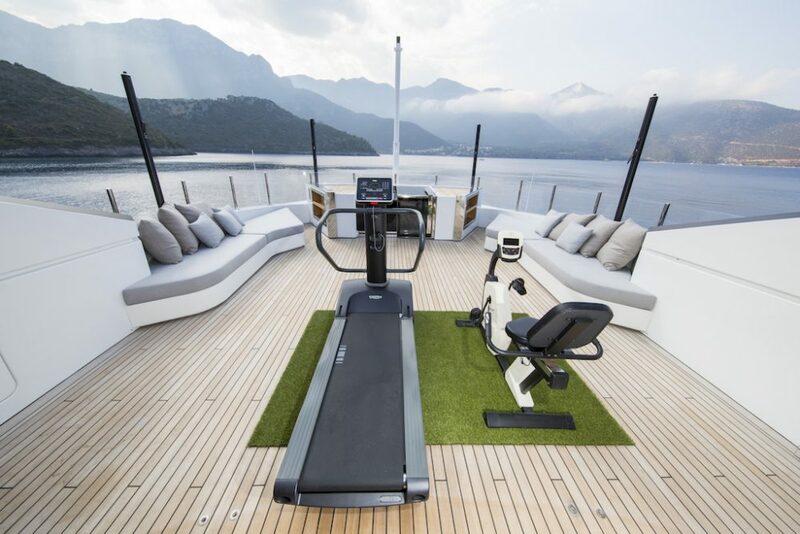 Concerned about the number of preventable boating-related accidents, injuries, and deaths, he decided to create this non-profit organization to directly address these issues through education and awareness. The mission of the Sea Tow Foundation is to promote safe boating practices that directly reduce accidents, fatalities, and property damage related to recreational boating. And one of the ways it accomplishes this mission is with the Sea Tow Foundation EPIRB and PLB Rental Program, made possible from a generous donation from ACR Electronics. 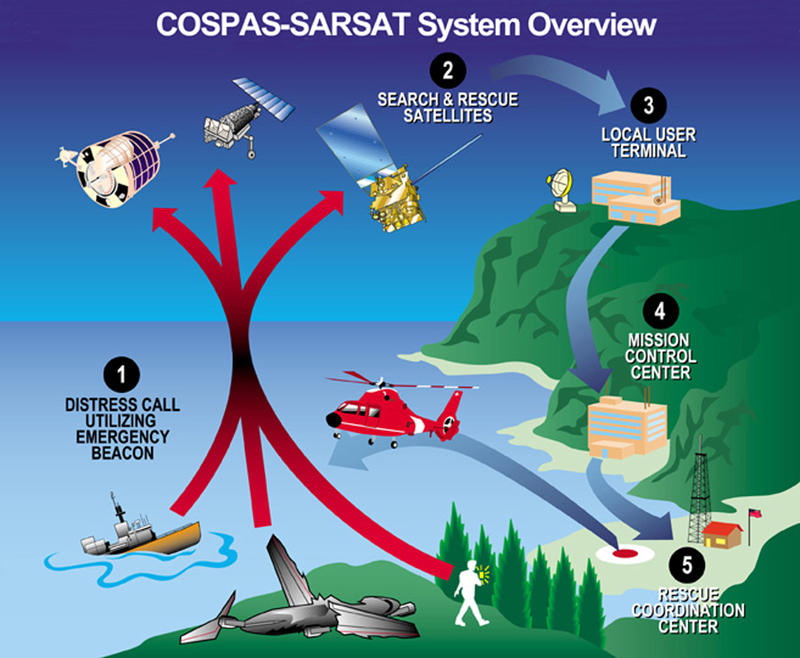 Emergency signaling devices including EPIRBs and PLBs transmit a distress signal on the 406 MHz frequency, directly to search and rescue professionals, via satellite. 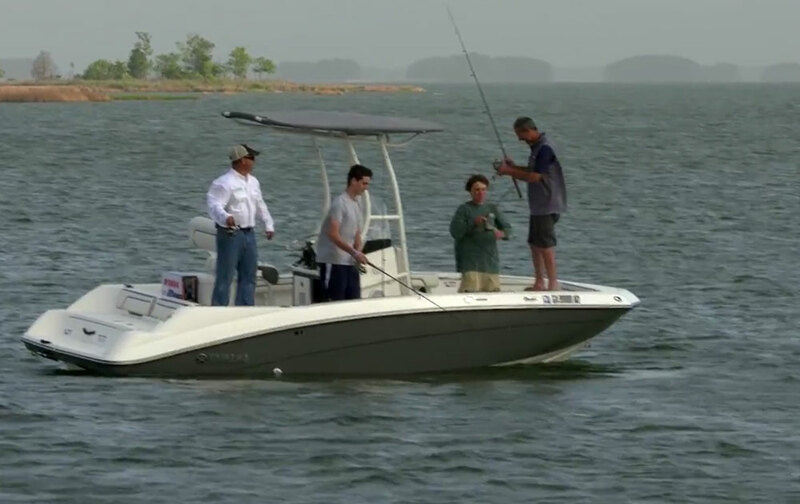 The rental program offers boaters a way to get and use EPIRBs and PLBs at a fraction of the cost: $65 a week for an EPIRB, and $45 a week for a PLB. The main difference between these units? An EPIRB is registered to a vessel, is larger than a PLB, will transmit its distress signal longer, and is designed to be mounted on a boat or carried in a ditch-bag. The PLB, on the other hand, is much smaller and is intended to be carried or worn by an individual. 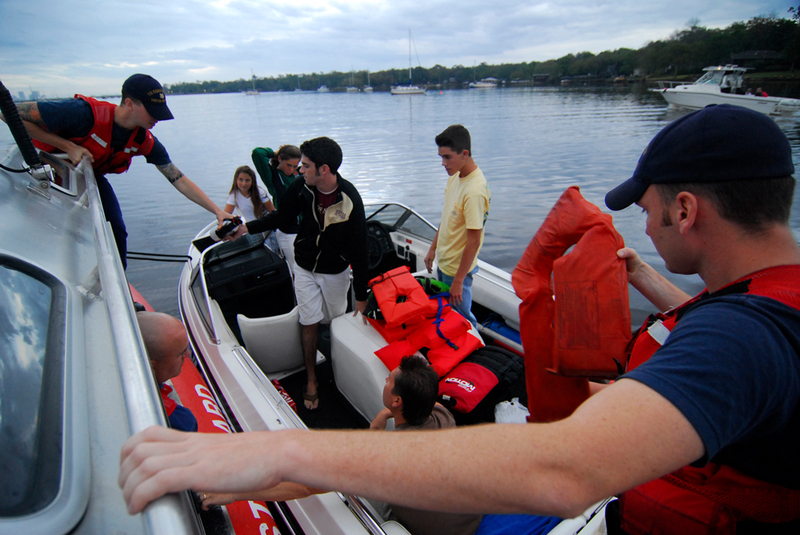 To learn more about boating safety visit the Sea Tow Foundation, or see 10 Tips to Make Sure Your Safety Gear is in Order.